At first glance, the word eSports may look like a typo to the casual observer. 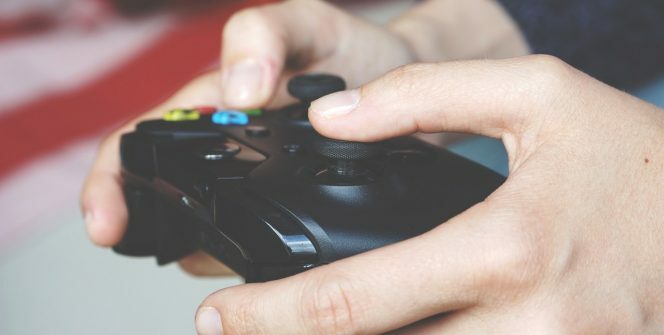 As this article by the BBC succinctly explains, eSports is simply the term used for professional competitive gaming and is enjoyed by people all of all ages across the world. 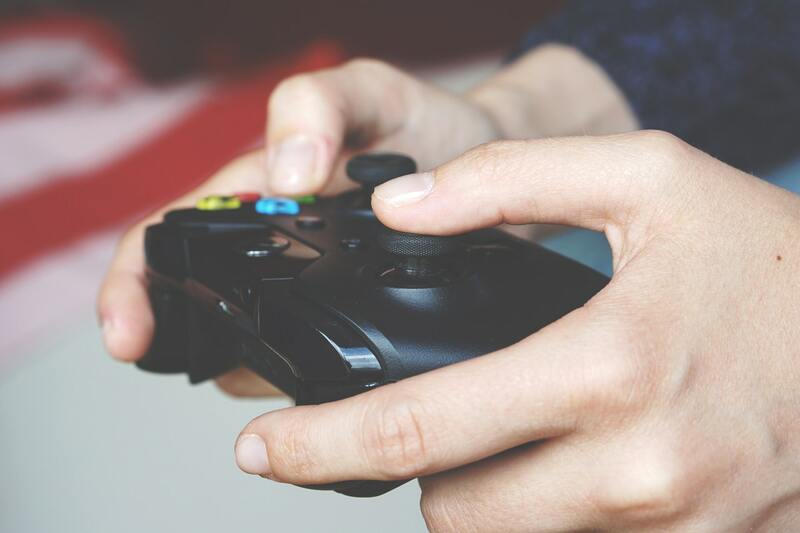 Over the last few years, eSports have enjoyed a huge surge in popularity, with media giants such as Turner and ESPN broadcasting competitions and tournaments on a global scale. With 2017 already considered to have the most stacked tournament calendar in eSports history, below are a selection of some of the most important upcoming winter eSports events for you to keep an eye out for. DreamHack is widely considered to be the world’s largest digital festival and takes place from December 1 through 4 and will see the annual hosting of the tournament based around the popular multiplayer first-person shooter Counter-Strike: Global Offensive. The event is scheduled to be streamed by popular video streaming platform Twitch from December 3 and features some of the world’s top gaming teams. 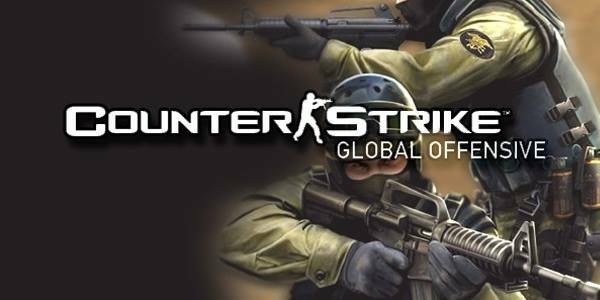 As of November 21, mousesports are the 47/20 favourites with some esports bookies to take home the $50,000 first prize but with so much at stake, the event promises to be one of the most hotly contested CS:GO tournaments in recent memory. The 2GG Championship in Santa Ana California is a last-chance qualifying event taking place on December 1 and is based around Nintendo’s Super Smash Bros. 4 video game. The winner will take the final spot in the finale of the 2GG Championship, where 20 entrants will be broken up into five groups before taking part in a best-of-five sets round-robin format. The winners of each group will advance to the Sunday of the event, whilst second-placed runners-up will be automatically entered into a playoff group on the Saturday, once again competing in a round-robin format in a bid to make the final day of the tournament. One of the newer games to watch for in the not so distant future with regards to eSports is the first-person team-based shooter Overwatch. Published by American video gaming developers Blizzard, 2017 sees the launch of the first competitive Overwatch league, with pre-season commencing on December 6 through 10. The main event is to be divided into four different stages, with the last Saturday of each stage seeing the games top teams competing for hefty bonuses and the title of ‘Stage Winner’ scheduled to begin on the January 10 and will be played all the way through until early June. After the release of Activision’s Call of Duty WW2 on November 3, the finer details of the CoD World League have finally been revealed. Players of all skill levels will be competing for a staggering total prize pool of around £3m over six events, which will be spread throughout the year. 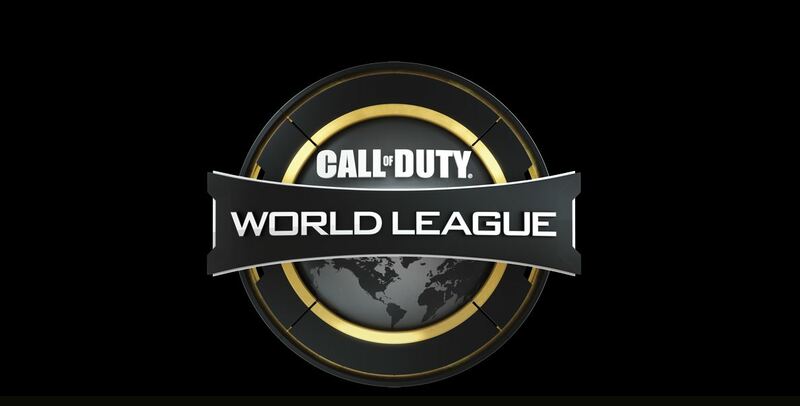 Online ladders have been set up across all regions throughout the world where players have the chance to play for CWL (Call of Duty World League) points and will be ranked due to their performance. An additional event has also been set up for smaller teams in an attempt to further bridge the gap between amateurs and professionals across the eSports world. This ‘lesser’ tournament has been named the CWL National Circuit tournament and is scheduled to begin on January 24, which is a day after the commencement of the top tier Pro League event. Goldman Sachs estimated the value of the eSports market to be worth around $500m in 2016. In addition to this, a recent research report on eSports by statistical analysis company BI Intelligence has revealed that the eSports industry will continue to grow exponentially in the near future owing to interest from many new potential investors. With the sheer amount of brands and sports franchises having numerous vested interests in the industry, the potential is there for all to see. Whilst it’s difficult to predict exactly what the future holds for eSports, one thing that can be said for certain is that this is an industry which is very much on the up.